After six months of writing, editing, more editing and editing again… I am very excited to present you with my latest book. 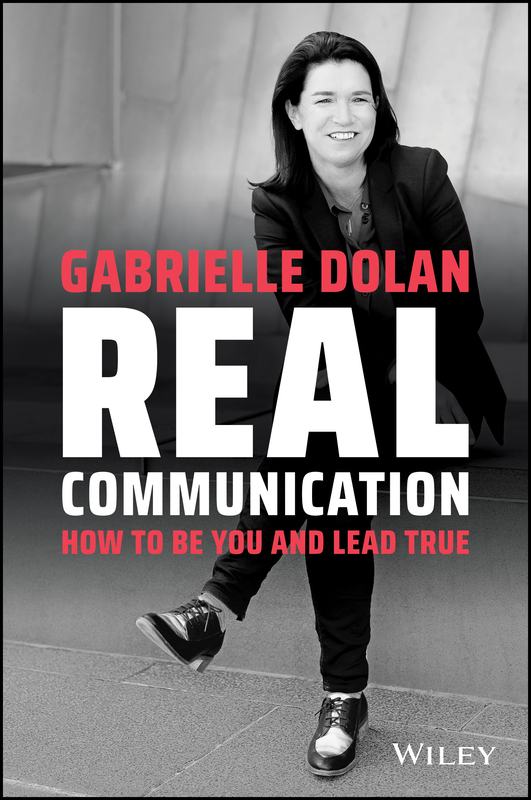 Real Communication: How to be you and lead true offers a timely reminder for the need for authentic leadership and genuine communication. In the book I explore the decline of trust in today’s world. This often leads to our confusion about knowing what or whom to trust. I also look at the evolving expectations of employees and customers. In particular, why they are crying out for us to communicate to them in a more transparent and genuine way. This leads into the increasing amount of corporate jargon that we use and how that can be disengaging and isolating. Finally, I discuss our addiction to acronyms and how that can lead to inefficient communication and, in many cases, miscommunication. The book is packed with real-life examples, stories and insights from my clients as well as high-profile companies. It will help you to see what real leadership looks like in practice and, ultimately, how you can get real with your own communication and leadership (regardless of title). Importantly, I am extremely proud of this book. Without playing favourites, I believe this is the best book I have ever written. Other people feel the same and I have been humbled by the initial reviews of the book. Below is a snap shot of some of the testimonials I have received. Real Communication hits books stores around the globe on 1st May. If you want to be one of the first to receive it, you can pre-order your copies here at a discounted price. Pre-orders should arrive by late April. I want to take this opportunity to thank you for your ongoing support of my work. Your feedback, comments, likes, shares and referrals do not go unnoticed and are all very much appreciated. Thank you and I trust you will find Real Communication of value. It really is time to be you and lead true!